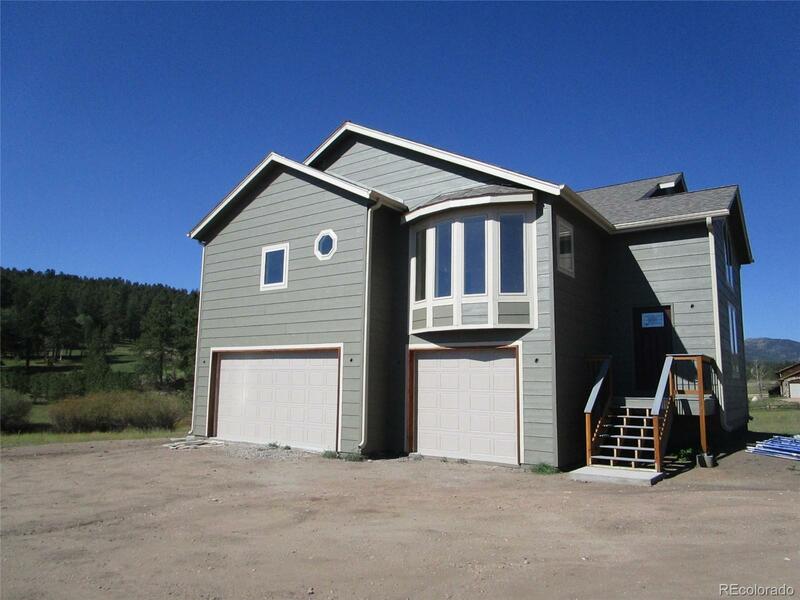 MLS#: 6807675 - Courtesy of Brokers Guild-Cherry Creek Ltd.
New Construction on big land! Splendid new home on 2.75 acres. Open floor plan with plenty of upgrades. Enjoy views of Rosalie on your over sized deck. Spacious 3 bedroom, 3 bath with an over sized 3 car garage. Enjoy real hardwood floors in your living room, dining room and huge kitchen. Hurry now and select your appliances and carpet. Sunny and bright rooms. This is a must see. Estimated completion date is October 1st. Builder Name 2: Cedar View Homes Inc.